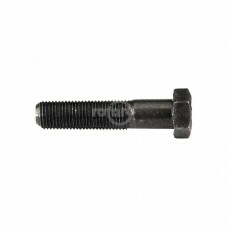 Fits HVA and Partner with 7/8" (22.23mm) Shaft. 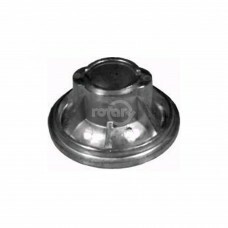 (Export Only)Replaces:PARTNER E-515-13-10-64Dimensi.. 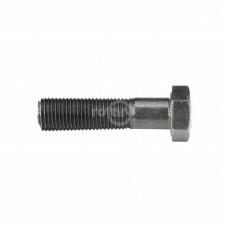 Fits HVA Rider Models #850-970. 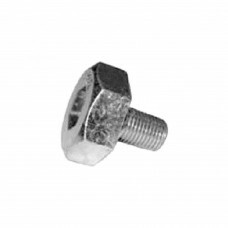 (Export Only)Replaces:PARTNER E-506-53-41-01Dimensions:WIDTH: 1-51/.. 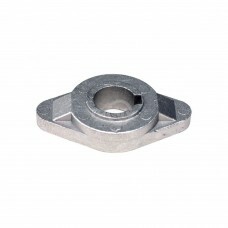 Fits Stiga Park 2000-2002, Stiga Villa & Stiga Garden. 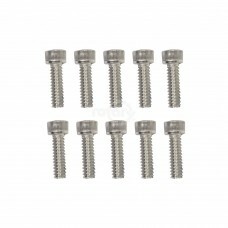 Export OnlyReplaces:STIGA 1134-2082-01Dimens.. 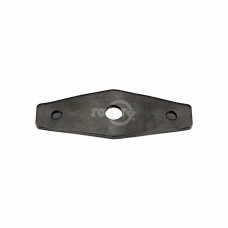 Fits Multiclip.Dimensions:HEIGHT: 2-11/32"KEYWAY: 3/16"TOP ID: 7/8"TOP OD: 1-17/32"BOTTOM OD: 2-37/6.. 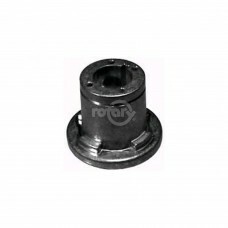 Fits Flandria Turbo.Dimensions:HEIGHT: 1-63/64"KEYWAY: 3/16"TOP ID: 7/8"TOP OD: 1-17/32"BOTTOM OD: 2..
MTD 736-0524B Bell Support for walkbehind mower blade adapters. 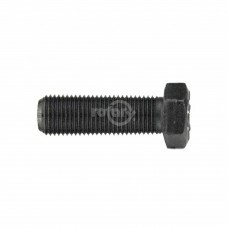 Used w/our 14580 & 14581 blade adapt..
AYP 174365 7/16" Blade Bolt. 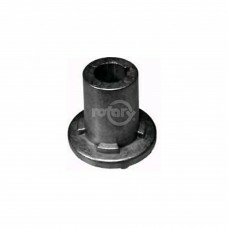 Used with our 11014 & 11590 Spindles. 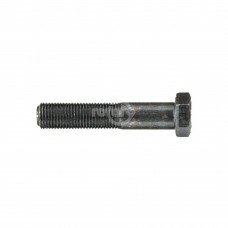 MIN 5.Replaces:AYP/ROPER/SEARS 17..
AYP 193003 Blade bolt with washer. 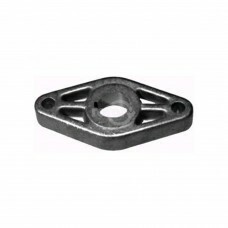 Husqvarna 532 19 30-03, Fits our 11014, 11590 & 12734 Spindles. 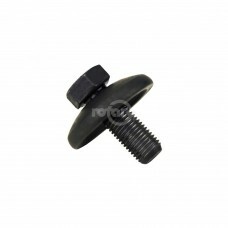 1..
Kubota 76539-3437-2 blade mounting bolt fits 19.5mm center hole blades including: deck models RC-54-..
Blade reducer kit. 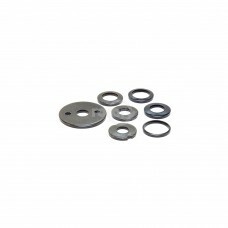 Kit contains: a cover washer, 3/8", 7/16", 1/2", 9/16", 5/8" and 13/16" reducer..
Used on Blade Hub on Walker. 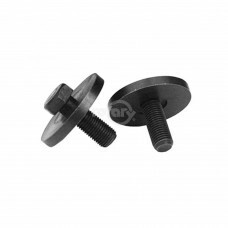 Stainless Steel.Replaces:OREGON 04-245SUNBELT B1SB8801WALKER F202Dimen..
BOLT BLADE 3/8" X 1-1/2"
Bolt Blade 3/8" X 1-1/2"Replaces:MTD 710-1044OREGON 04-112PRIME LINE 7-05057STENS 410-027SUNBELT B1S..
Bolt Blade 3/8" X 1-1/4"Replaces:OREGON 04-114STENS 410-019SUNBELT B1SB1202Dimensions:SIZE: 3/8" x 1..
BOLT BLADE 3/8" X 1-3/4"
Bolt Blade 3/8" X 1-3/4"Replaces:OREGON 04-116STENS 410-035SUNBELT B1SB1204Dimensions:SIZE: 3/8" X 1..
BOLT BLADE 3/8" X 2"
Bolt Blade 3/8" X 2"Replaces:OREGON 04-117STENS 410-043SUNBELT B1SB1205Dimensions:SIZE: 3/8" X 2"..